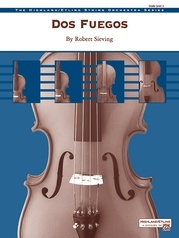 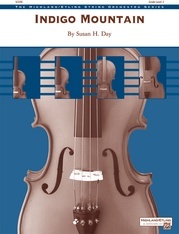 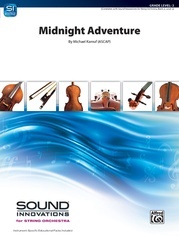 Using a wide variety of styles, tempos and keys, this creative new work is a wonderful teaching piece and an outstanding addition to the middle school string orchestra repertoire. 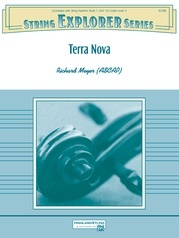 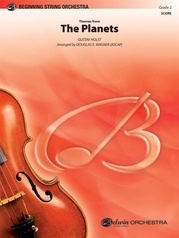 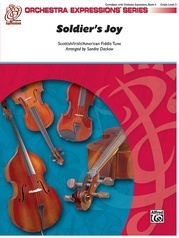 Featuring melodic work for all sections. A great contest piece!